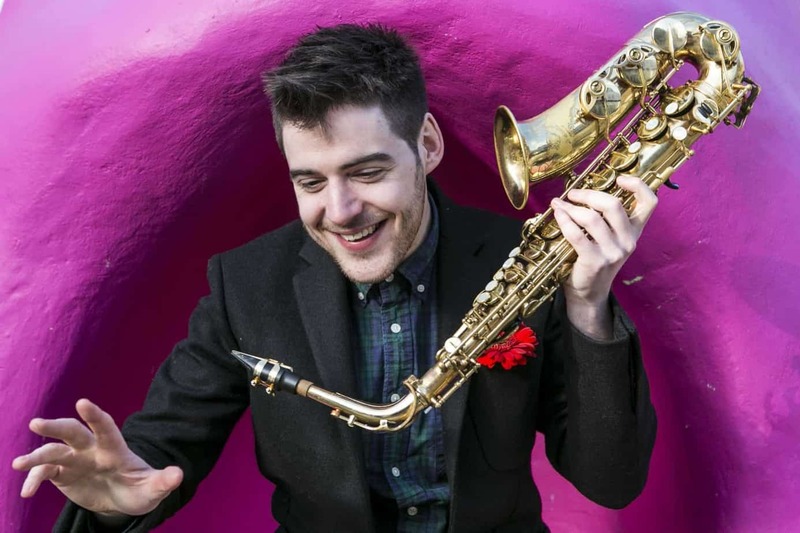 As one of the UK’s most in demand saxophonists Phil Meadows has worked extensively across national television, toured some of Europe’s biggest festivals and performed with a growing list of celebrity names. His CV includes work on the X Factor, Britains Got Talent, And and Dec’s Saturday Night Takeaway and Stars in Your Eyes where he has performed with Little Mix and Robbie Willams. Meadows also plays regularly across the continent with electronic pioneer Matthew Herbert, the Engines Orchestra and a plethora of ensembles under his own name. He’s a multi-award winning musician with acclaim from TimeOut, The Guardian and Jazzwise Magazine and airplay accross BBC Radio 2, Radio 3 and JazzFM. 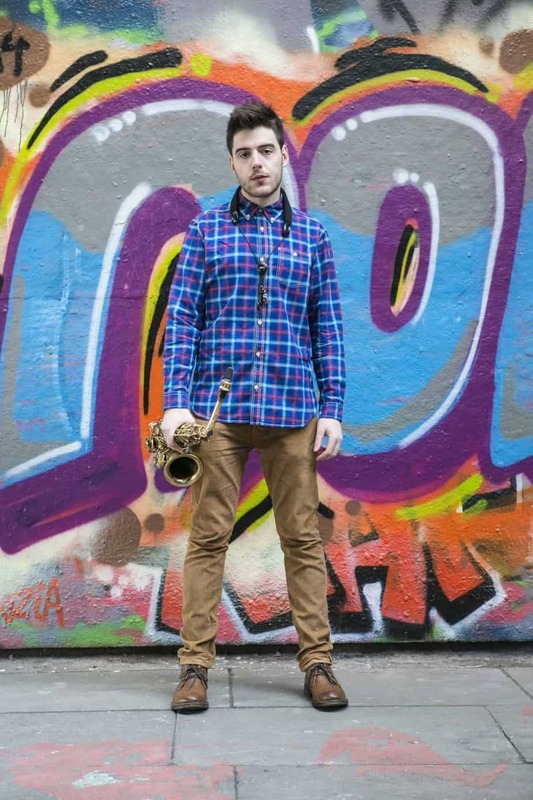 For his world-class musicianship Meadows has received the 2015 Parliamentary Jazz Ensemble of the Year Award, 2015 London Music Award for Rising Star, 2014 Parliamentary Jazz Award for Best Newcomer, 2013 Peter Whittingham Jazz Award, 2010 George Murphy Prize for Saxophone. He was also a finalist in the 2017 B Jazz International Contest and the 2010 European Keep an Eye Competition. Over the past five years, Meadows has been performing in the best bars and clubs around London alongside some of the biggest DJs in the UK. Phil’s versatility and ability to improvise is second-to-none and his infectious riffs ensure a packed dance floor. Check out Phil’s samples below.